Türkiye’nin en büyük ve en kapsamlı vaka analizi yarışması VakaVT’ın başvuruları açıldı. CV değerlendirmesi ve online vakalardan oluşan 3 aşamalı ön elemenin ardından finale kalan 6 takım; 3 gün boyunca, 5 farklı vaka ve 3 workshop ile birçok kariyer alanını tecrübe etme şansı yakalıyor. 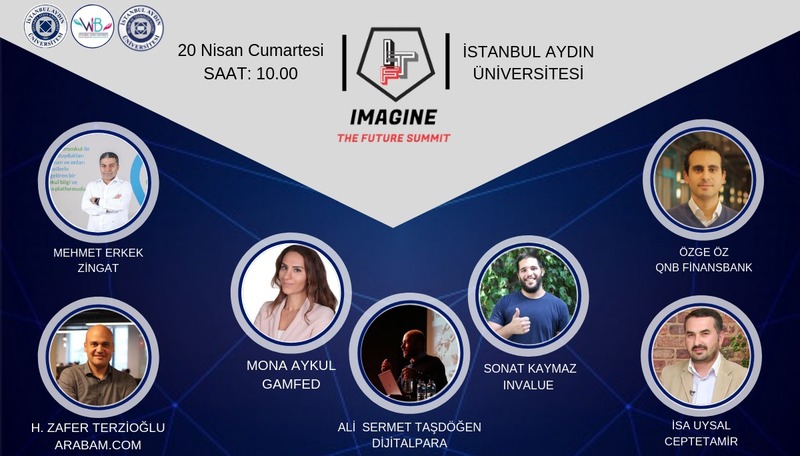 1. takımın 4500 TL ve Sabancı Üniversitesi MBA ödülü, 2. takımın 3000 TL, 3. takımın 1500 TL kazanacağı VakaVT 25-26-27 Ocak’ta Ankara City Hotel'de! Başvurular 3’er kişilik takımlar halinde gerçekleşecektir. Finale kalan takımların tüm masrafları Verimlilik Topluluğu tarafından karşılanacaktır. 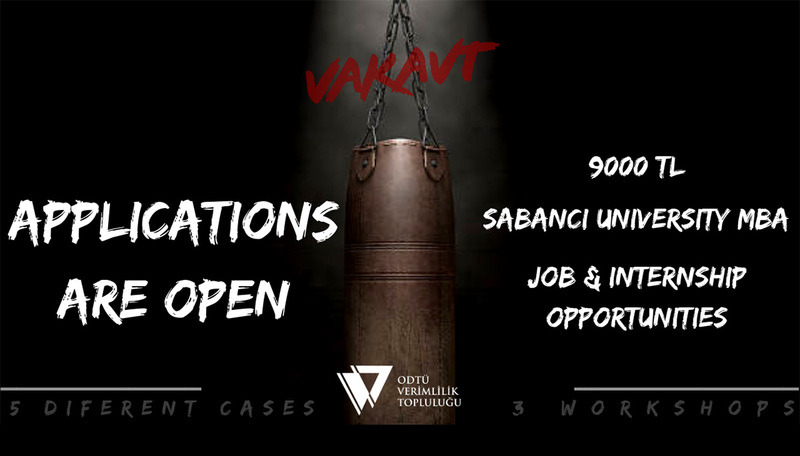 VakaVT is a case study competition that is hosted by The METU Productivity Club. In VakaVT, students from numerous departments and grades are invited to compete in teams of 3 by creating solutions towards the unique case studies that are provided by professional organizations, VakaVT challenges the participants in many different sectors and work areas which gives them the opportunity to utilize and broaden their knowledge. Furthermore, the competitors get to develop skills in one-to-one communication with organizations, decision making, teamwork and presentation. In addition, the contestants receive feedback from the qualified jury members after their case has been presented and thus allowing them to develop their case study skills exceptionally. The competitors should apply by entering their personal information and providing their CVs on the application form that is available on vakavt.odtuvt.org. After the applications are collected the CV evaluation is performed and the first online case studies are sent to the teams by email, the teams are asked to provide a solution and submit their cases within the determined deadline. The cases are then analysed and evaluated by the sponsored companies and the 20 teams that are determined eligible for the final stage are selected. Afterwards, online case studies are sent to these teams and are asked to be submitted in the designated period, after these solutions are evaluated 6 teams who are eligible to participate in the grand finale are determined and informed. The teams who are eligible to participate in the final stage that is to be held on 25-26-27 January will work through 5 different case studies and 3 different workshops throughout the competition and make presentations to the jury. All transportation costs of the teams that are eligible to participate in the final stage are covered by The METU Productivity Club. 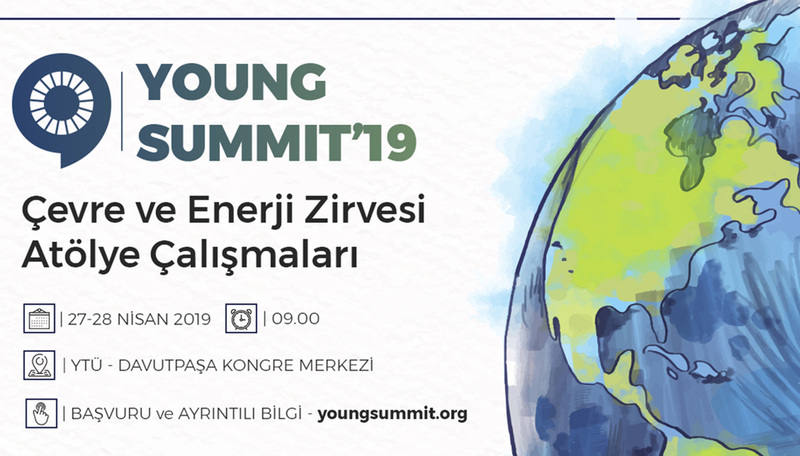 The contestants of the final stage will be our guest in The Ankara City Hotel for three nights and all costs will be covered by The METU Productivity Club. At the end of the competition, the team at the 1st place will receive 4.500 TL, second place will receive 3000 TL, and the third place will receive 1500 TL. After the workshops and the case solutions are completed, the teams will receive internship opportunities and various surprise gifts from the sponsored organizations. 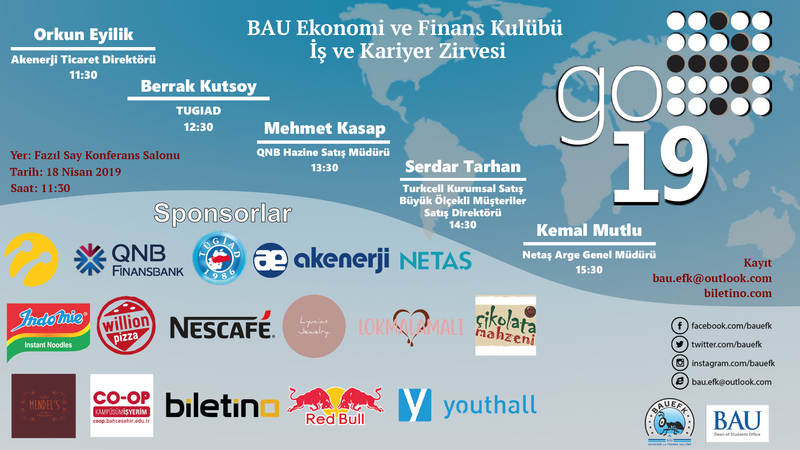 Also, the team that received first place will also win an MBA Scholarship from The Sabancı Unıversity.